As a trusted partner in the thermoforming industry we like to share experiences from the field. 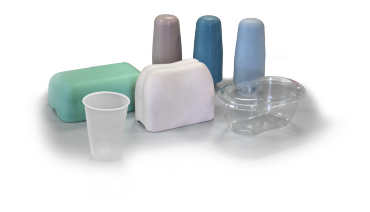 The case studies show you interesting practical experiences in the thermoforming technology. Learn from the case studies where companies have been able to achieve significant advantages by using innovative material solutions. Please contact CMT for suggestions about experiments and trials with innovative materials in your application.